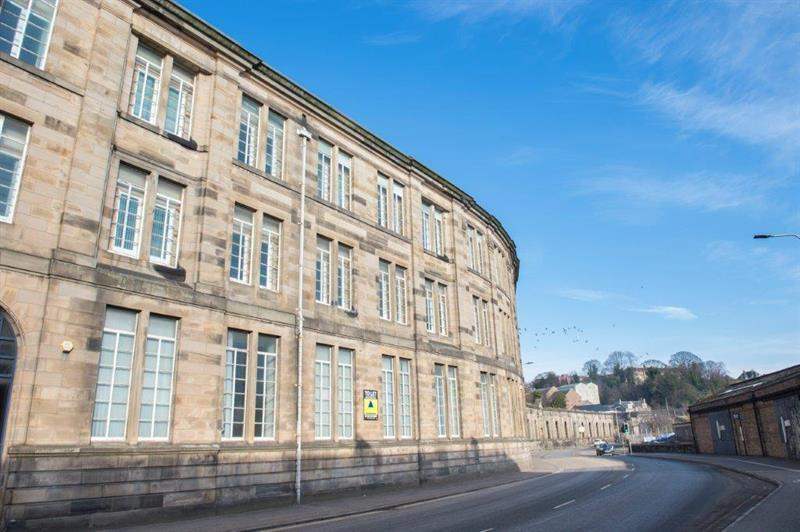 With demand substantially outstripping supply in the Edinburgh office market, there is a strong and growing requirement for Grade A office space in the surrounding area with strong links to Scotland's capital city. 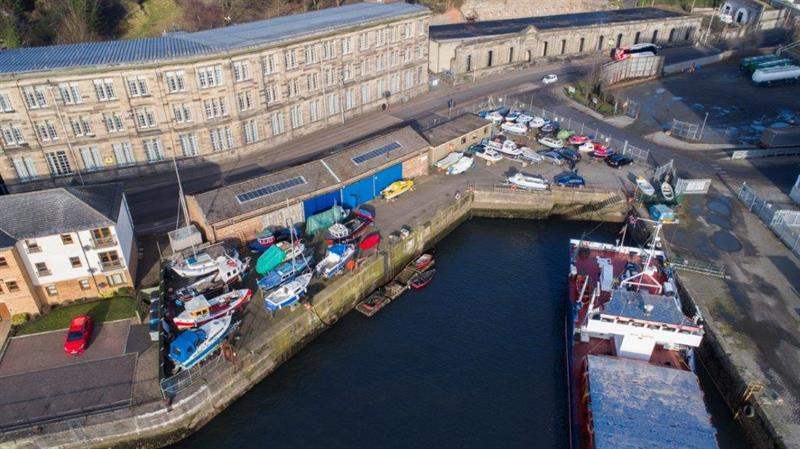 Approximately 25 miles north of Edinburgh, Kirkcaldy is a port town with a rich industrial history and an active harbor since 1451. 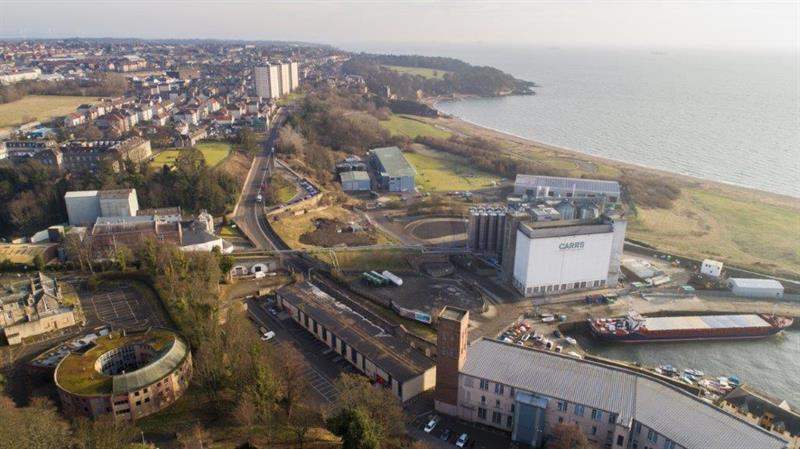 It is the main regional centre for the surrounding area and has a resident population approaching 50,000 people. 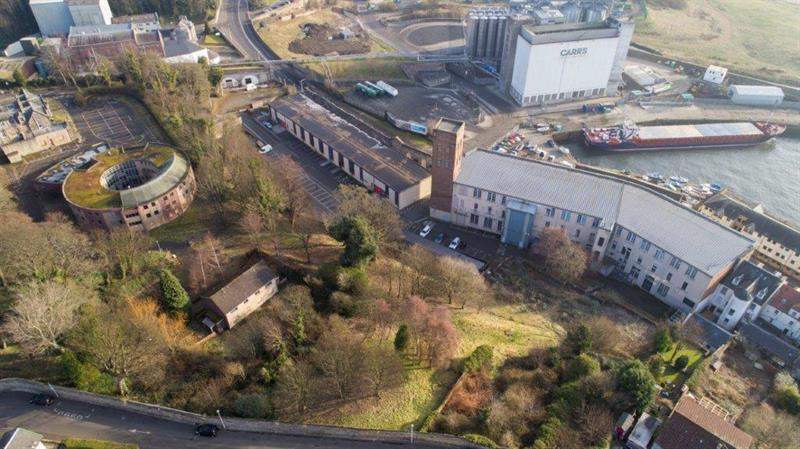 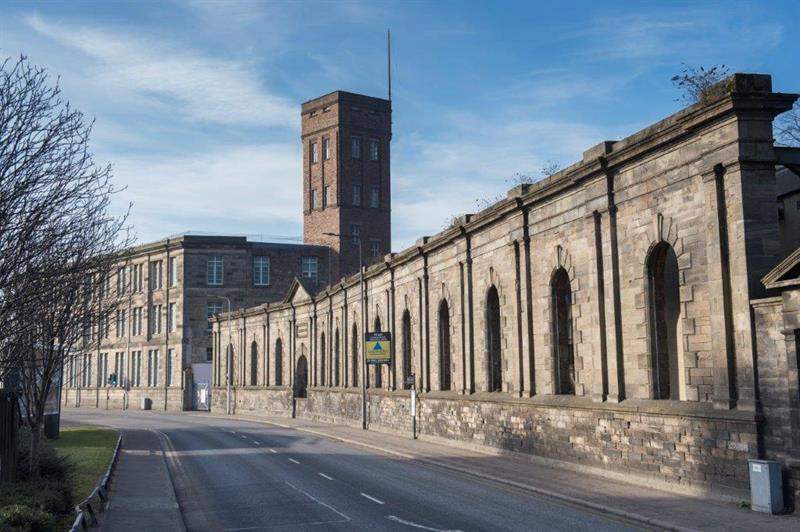 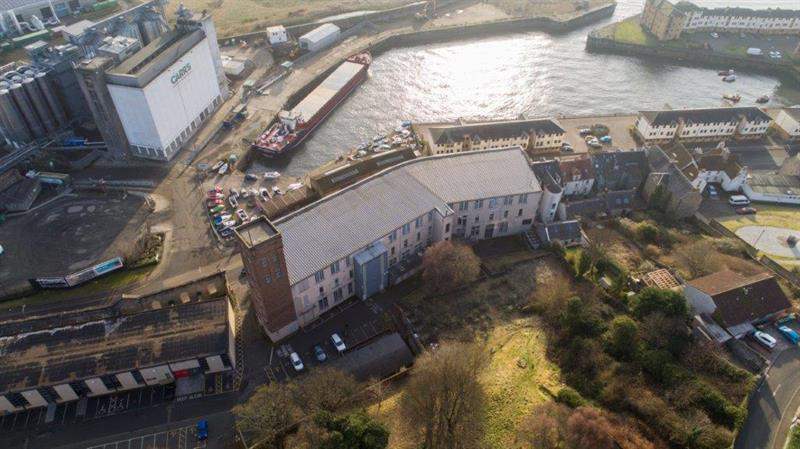 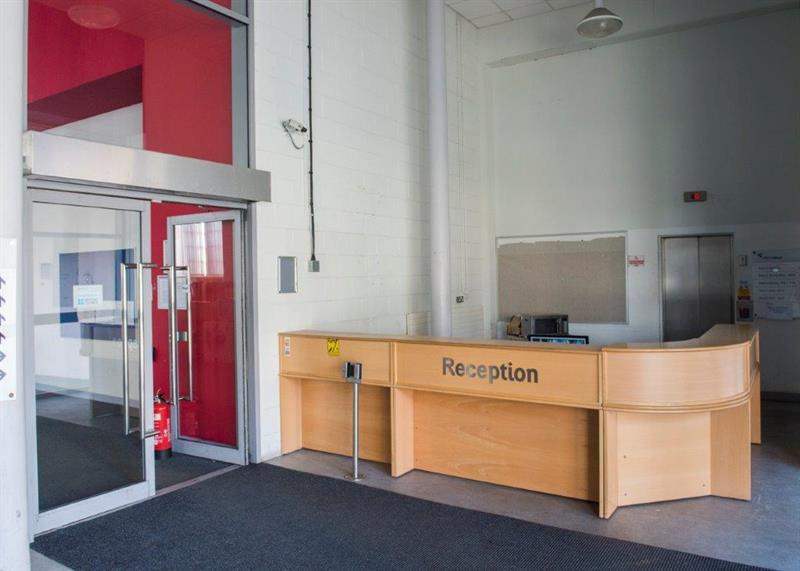 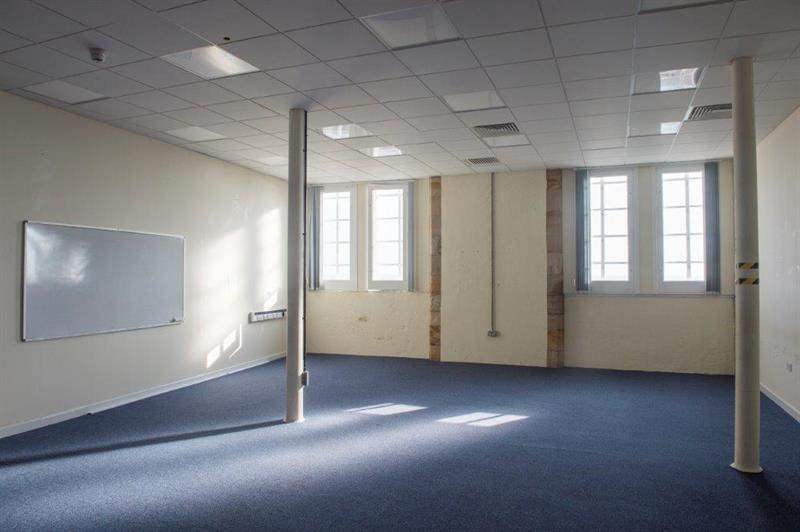 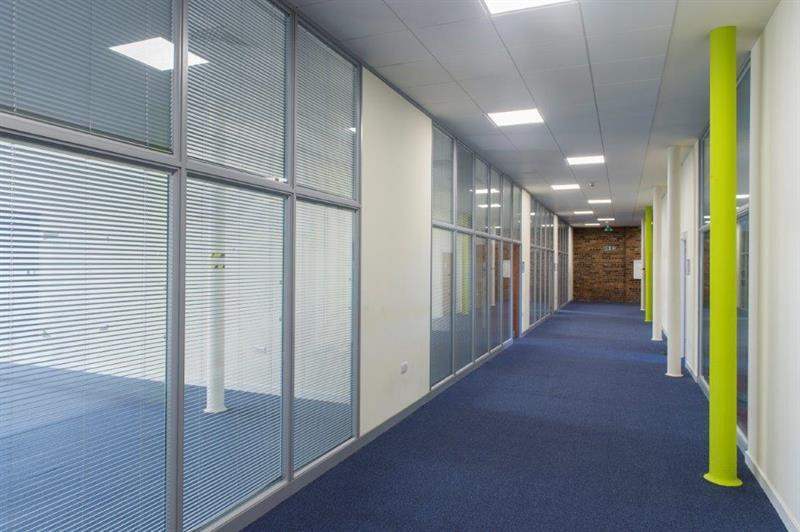 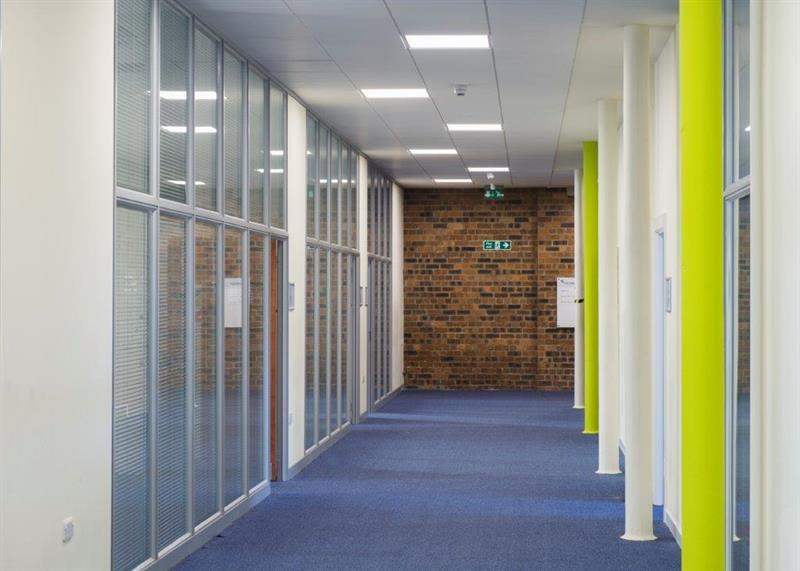 With its central location in Fife, easy commute to Scotland's capital, and its recently completed bridge, Kirkaldy is the perfect place to fill the gap in the market for quality office accommodation: there are very few rentable offices in the area and high demand. 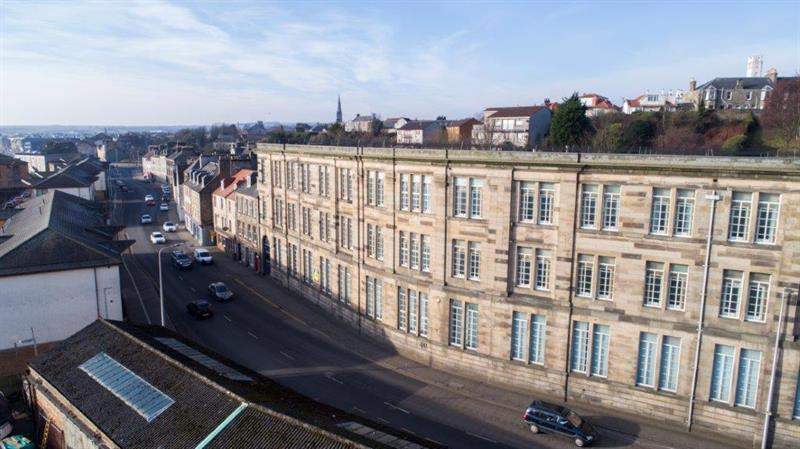 The Bridge sits in the heart of Kirkcaldy. 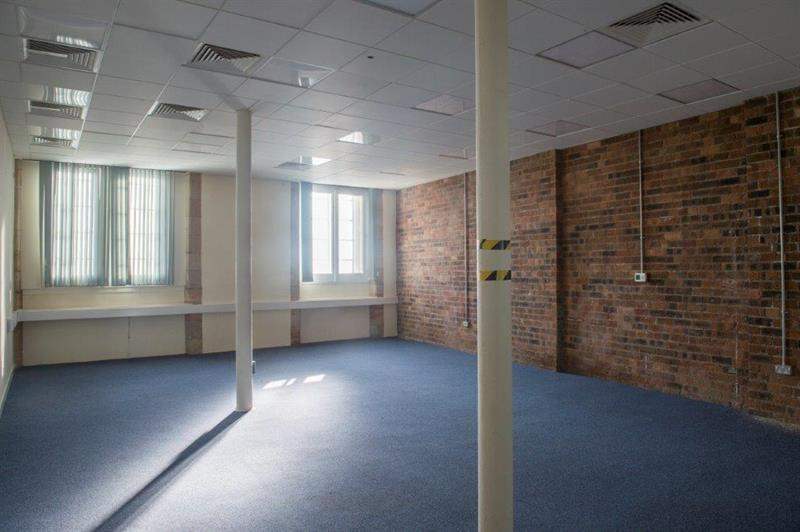 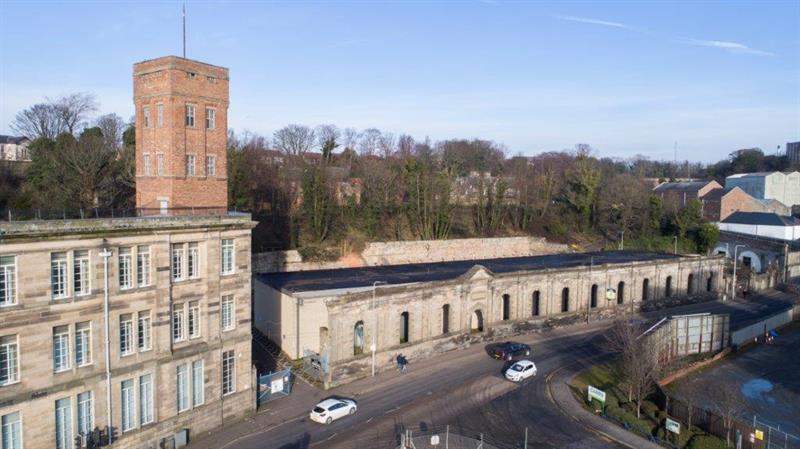 An existing office building with stature and history, it is being refurbished to provide all the facilities needed for modern businesses. 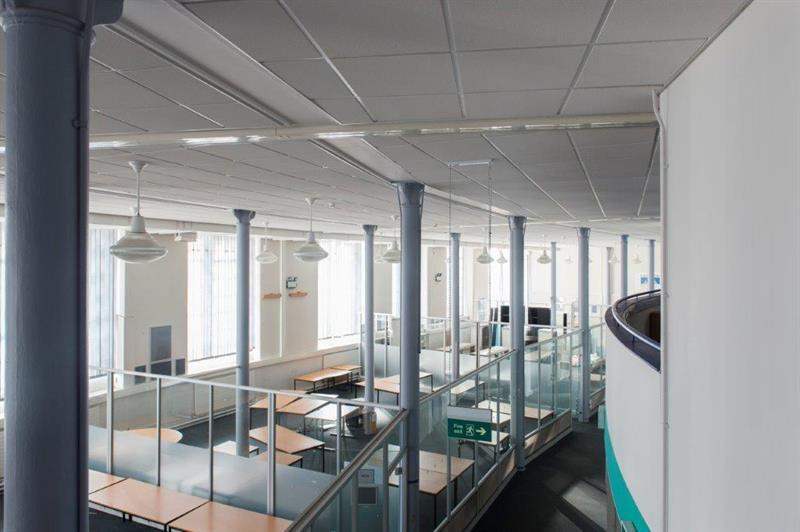 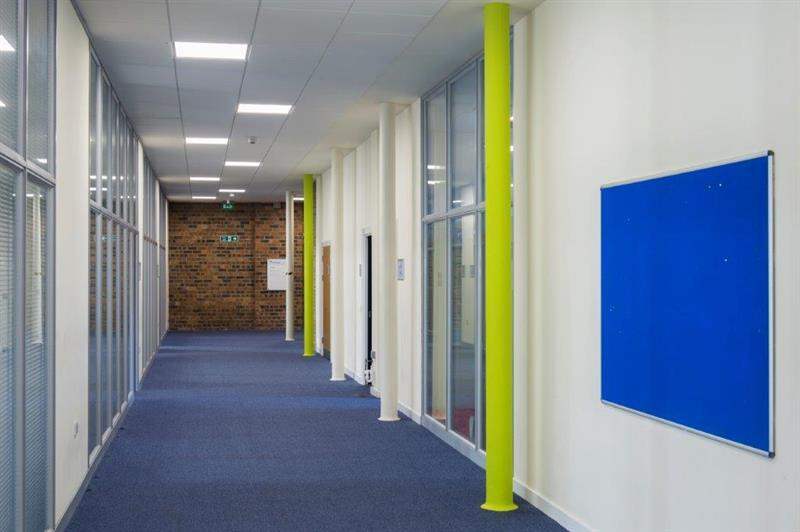 Amenities include a gym, restaurant, conference facilities, virtual offices, event services, high-speed broadband and all inclusive bills - ideal to cater for both traditional company lets and the growing co-working office sector. 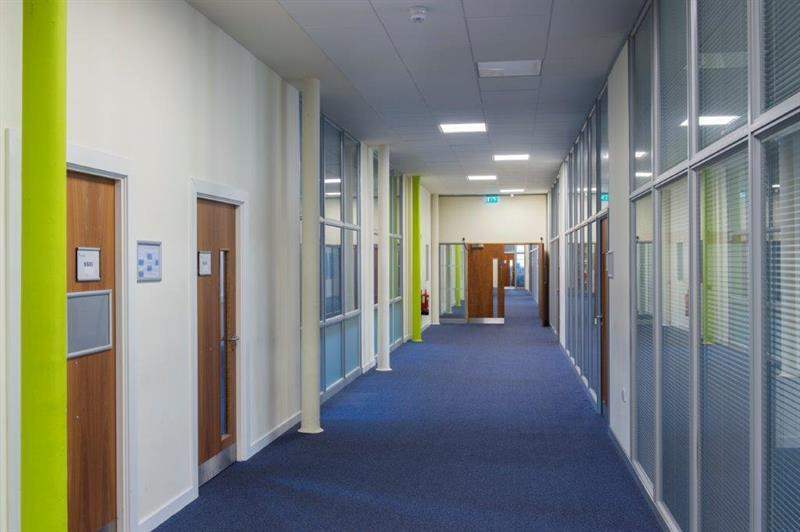 The fully managed units offer a 10% return guaranteed for year 1 (paid upfront) and assured for year 2, with a predicted minimum 8% return from year 3. 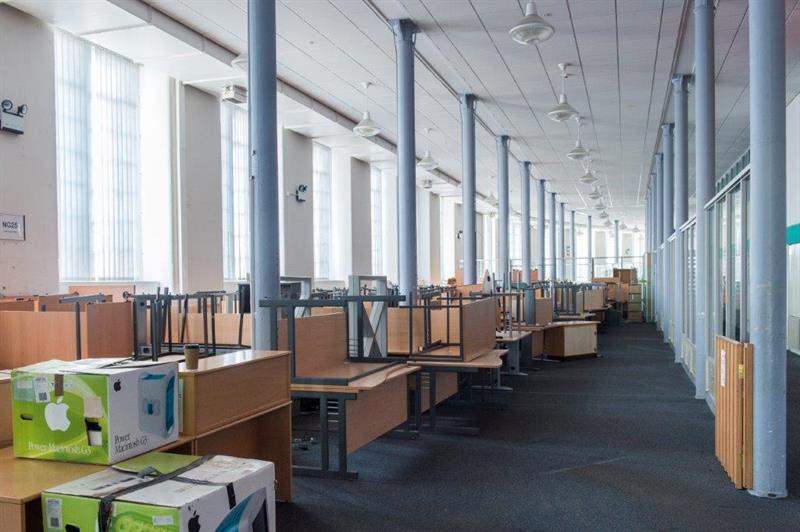 Choose between multiple exit strategies, with 100% buyback available after 10 years or 125% buy back after 15 years. 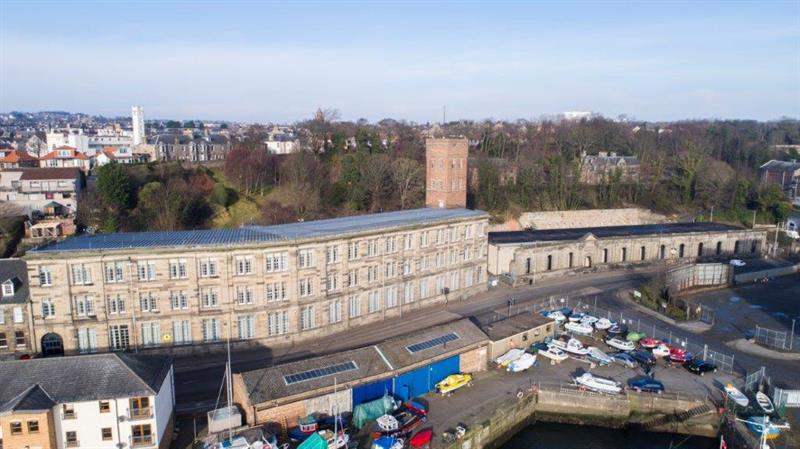 Invest from just £8,750, with only 10% payable upon reservation and the balance payable within seven days upon signing of contract.